Nursultan Nazarbayev stepped down from the presidency of Kazakhstan after nearly 30 years in power. Rick Sanchez explains the country’s powerful position, its enormous importance vis-à-vis oil and natural gas and what Nazarbayev’s resignation might mean for regional and global politics. 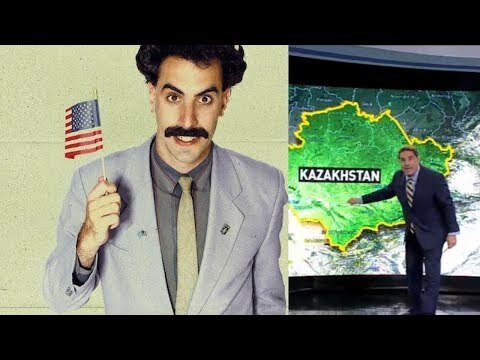 Former US diplomat Jim Jatras joins Rick Sanchez to discuss Kazakhstan’s geopolitical significance.